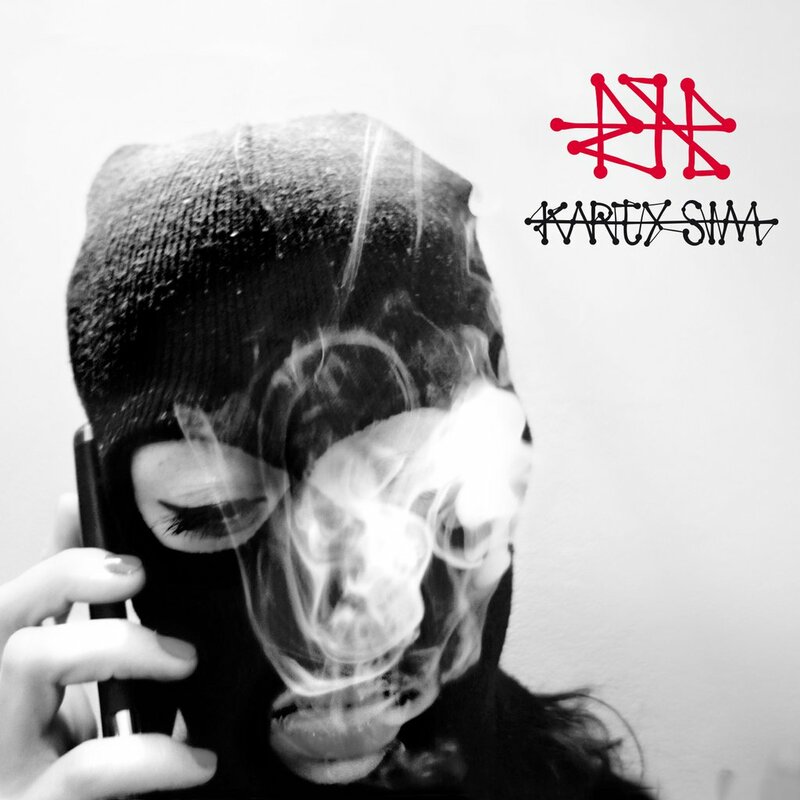 RH- "Karty SIM" is a joint album of Hades from HIFI Banda and Raku from DwaZera following the success of EP „RH-” which was a bonus CD in a limited edition of Hades's album „Nowe dobro to zło”. The fans enthusiastically received the combination of their styles in this Warsaw-Tricity collaboration. Produced in full by O.S.T.R., the album consists of uncompromising verses and thick, massive sound. Although embedded in the spirit of a golden era of the 90s, it includes also some newschool trace. The album features, among others, O.S.T.R., Pih, Siwers, Sarius, Sensi, Biak, and DJs such as: Kebs, Wojak, Lolo and Eprom.